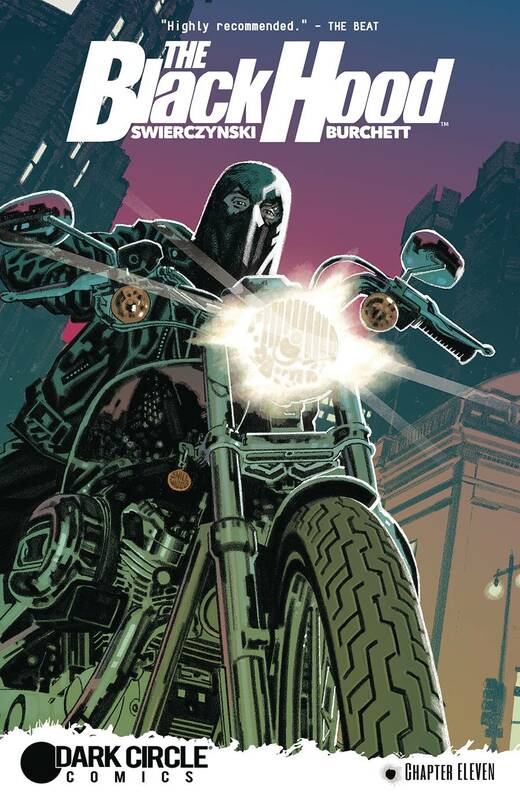 Before the cataclysmic events of 'Bullet's Kiss' and 'The Lonely Crusade,' there was another Black Hood - Kip Burland, a former police officer who vowed to fight the crimes that he couldn't while wearing a badge. But what was he doing in Philadelphia the day he was accidentally shot and killed by Highway Patrolman Greg Hettinger? You'll find out in this special flashback issue starring the Original Hood and learn the shocking truth about what really happened that day. This is an essential one-shot you don't want to miss, featuring art from classic Black Hood artist Rick Burchett!